With the move to HammerDB v3.0 as well as refactoring a lot of code the documentation moved to Docbook format. As with the Oracle best practice dcoument previously at v2 there was an SQL Server best practice document that is no longer included in the current documentation. As a number of people have asked for it it is published here. The key dependence of performance is hardware related with the CPU being the most important factor on the levels of performance available from the rest of the system. At the next level from the CPU is memory with the best levels of performance available from having sufficient memory to cache all of the test database. Finally I/O performance is crucial with modern systems and CPUs available to drive high levels of throughput, In particular for OLTP workloads write performance to transaction logs is critical and often a major resource constraint. Solid State Disks (SSDs) are strongly recommended for both data areas and transaction logs to provide the I/O capabilities to match the CPU performance of up to date systems. Systems are shipped with default BIOS and are not necessarily optimized for database performance. BIOS settings should be checked and settings verified with the vendor to ensure that they are advantageous to SQL Server Performance. A common error is to accept a default setting of “High Performance” that sets a subset of lower level BIOS settings without verifying what these are. A default setting of “High Performance” will often result in lower performance for a database environment. 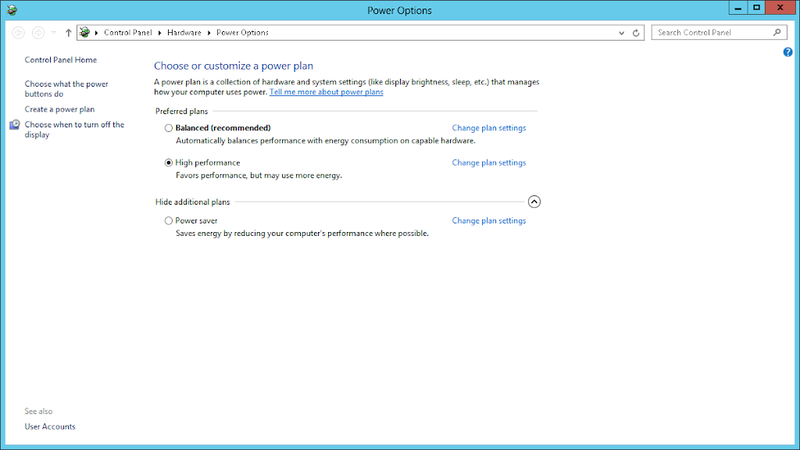 Open the power options dialog and choose High Performance if not already selected. 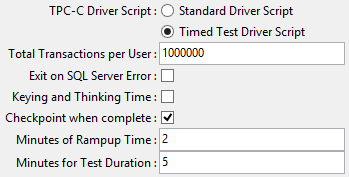 Verify that you achieve maximum CPU single threaded performance by creating and running the following stored procedure. 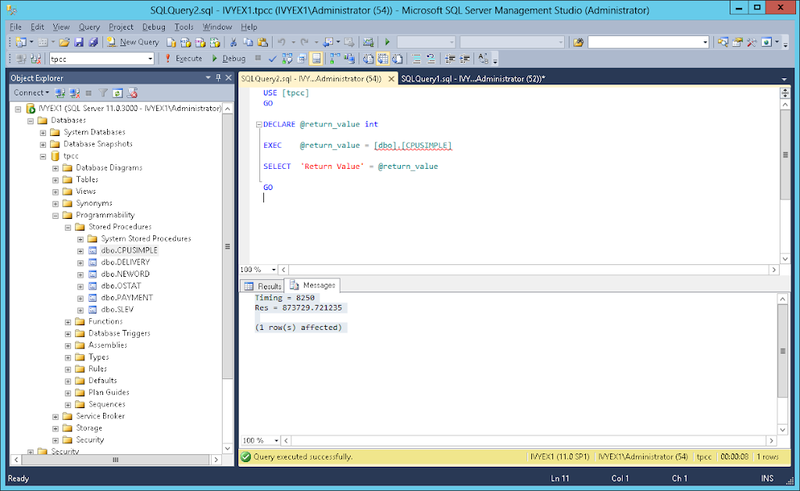 In any database (ie use [ database name ] ) create the stored procedure by running the code above as shown. 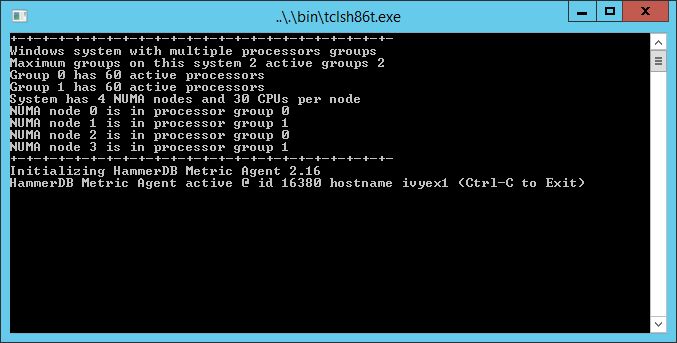 In this case the stored procedure took 8.2 seconds to run. Actual performance will depend on your installed CPU however an up to date CPU would be expected to complete this routine in under 10 seconds. 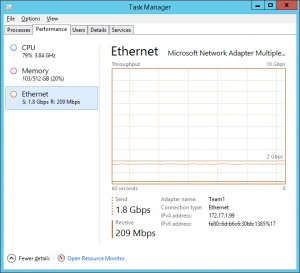 For more information on this test and troubleshooting view the older blog entry How to Maximise CPU Performance for SQL Server on Windows. 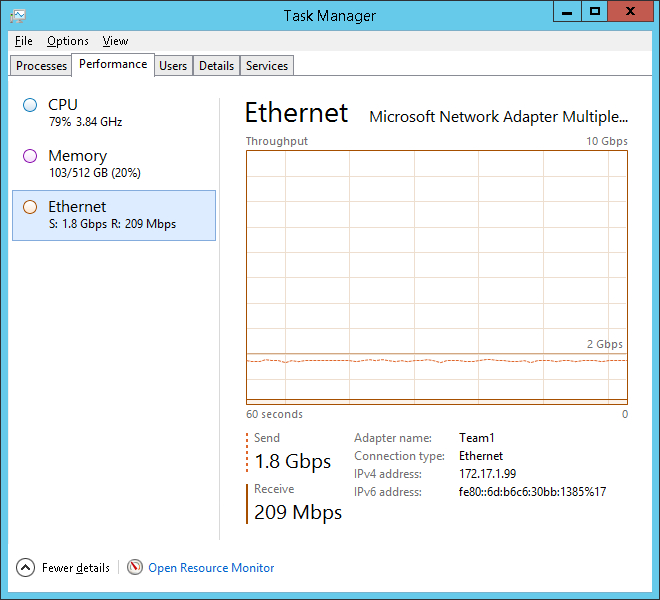 Confirm under Task Manager that Gigabit capacity has been exceeded whilst running a HammerDB workload. 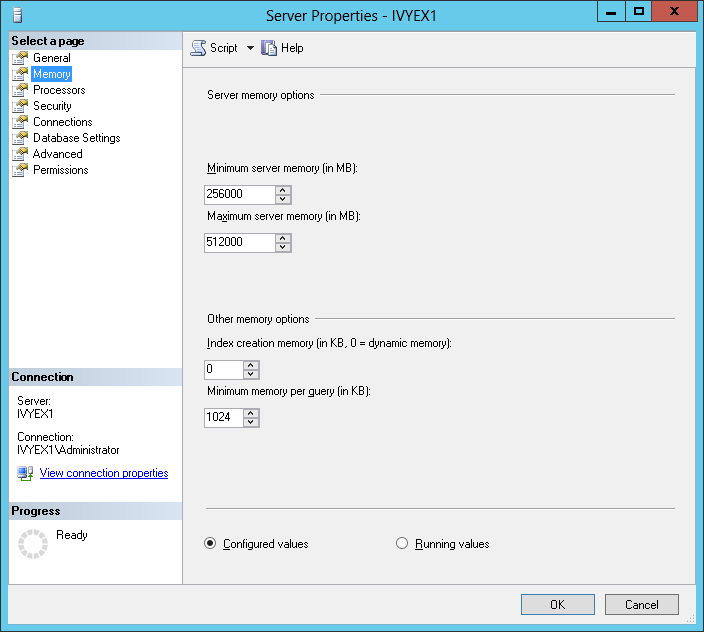 Configure SQL Server according to your available hardware, this can be done either with the graphical tools as shown or manually as follows, the following example shows a memory configuration of between 256GB and 512GB. 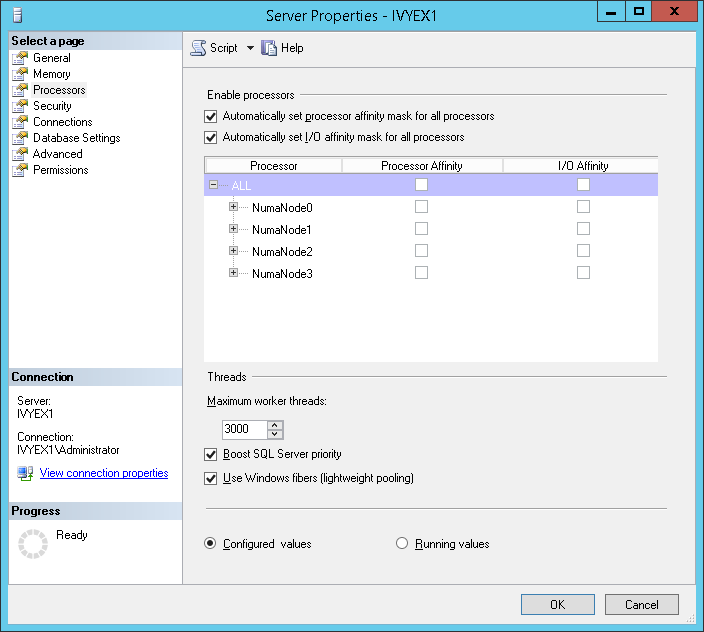 Also ensure that Processor Affinity is set automatically as shown. 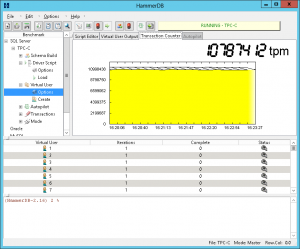 Building the HammerDB schema directly on the database server will be quicker as you will be able to take advantage of more cores and not be required to pass all of the data across the network. 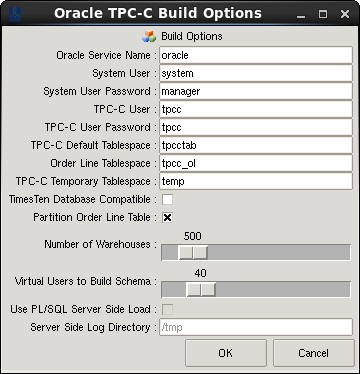 Firstly pre-create an empty database called tpcc (or any other name) as shown, this enables you to choose and configure your storage in advance. Ensure that the initial DATA files are sufficiently large (eg 200GB for 4 socket) to ensure that the files are not continually growing during a test at the expense of performance. You may also wish to configure the Autogrowth properties to ensure that if the file does grow it grows sufficiently to prevent additional performance impact. 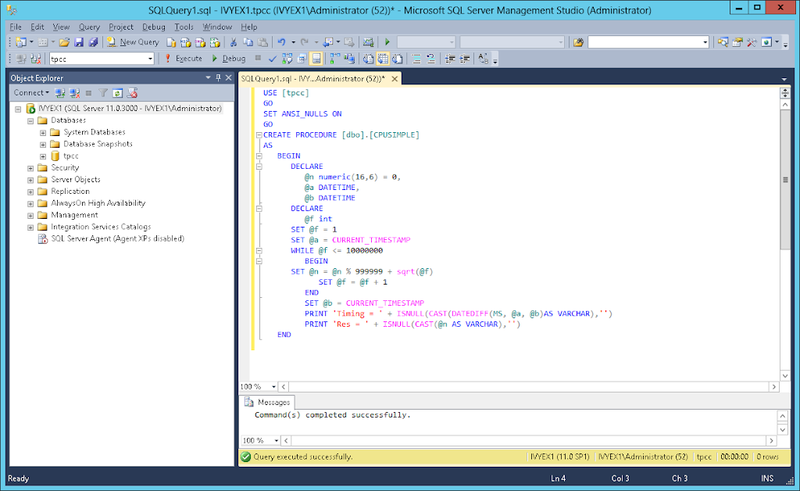 Once built backup the TPCC database, a simple way is to stop SQL Server and copy the TPCC DATA and LOG to a backup directory. To restore the schema delete the existing schema, copy the DATA and LOG directories from backup and use the attach command to reattach the original database, configure the schema using the following commands. 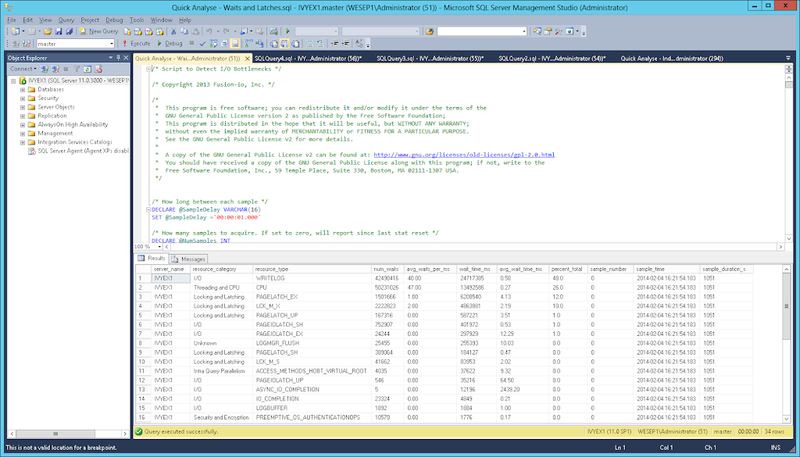 For highly scalable systems partitioning the history table can reduce insert contention either use the SQL Server Management Studio or run a statement as follows modifying the highlighted values according to the warehouse count for 1 partition per 100 warehouses. To observe the checkpoint set DBCC trace 3502, 3504 and 3605 and open the error log. 2014-01-15 14:04:35.18 spid56 DBCC TRACEON 3502, server process ID (SPID) 56. This is an informational message only; no user action is required. 2014-01-15 14:06:52.74 spid56 DBCC TRACEON 3504, server process ID (SPID) 56. This is an informational message only; no user action is required. 2014-01-15 14:06:52.74 spid56 DBCC TRACEON 3605, server process ID (SPID) 56. This is an informational message only; no user action is required. The following example shows that the checkpoint took 14.7 seconds writing at 1GB/sec that coincided with the drop in performance. 2014-01-16 11:41:11.75 spid20s About to log Checkpoint end. To postpone the checkpoint until after the test, resize the logfile. Being too small will cause checkpoints before the test is complete – too large impact will performance – the following example resizes the logfile to 64GB. 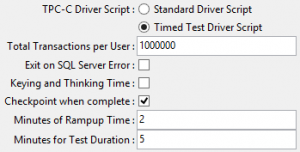 Select Checkpoint when complete to checkpoint after the timed test has completed. 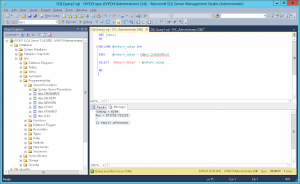 Observe performance for an entire test to ensure that the transaction counter is level showing that SQL Server performance is consistent without a drop in performance for checkpoints. 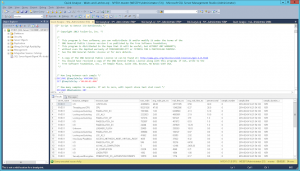 Use the Open Source Fusion-IO MS SQL Server scripts to identify the resource constraints. In this example WRITELOG is the main constraint and therefore adding LOG write I/O capacity is the best method to improve performance (as CPU is not saturated). If the CPU is saturated on a single load generation client (and not the SUT Server) then multiple load test clients can be used using the “Master-Slave” functionality to drive a load from 2 clients simultaneously. 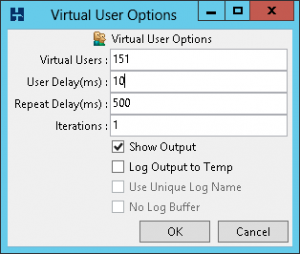 If the CPU is not saturated on the Server without having identified other resource constraints such as I/O or network then increase the Virtual User count on the load generation client. 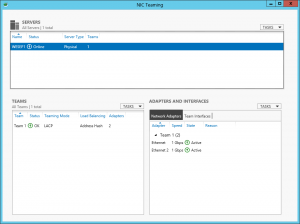 Windows Server 2008 and prior releases supported up to 64 CPUs only. Windows Server 2008 R2, 2012 and 2012 R2 supports up to 256 processors however divides these processors up into processor groups of 64 processors with handling of processor groups improving with each release of Windows. 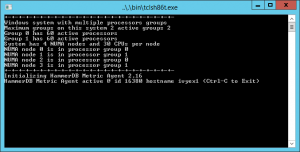 For example with 120 logical processors Windows Server 2012 R2 presents these CPUs as 2 Processor Groups of 60 logical processors each. 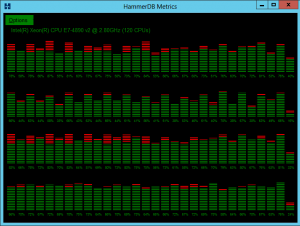 HammerDB Metrics can be used to illustrate the usage of Processor Groups by SQL Server as shown. 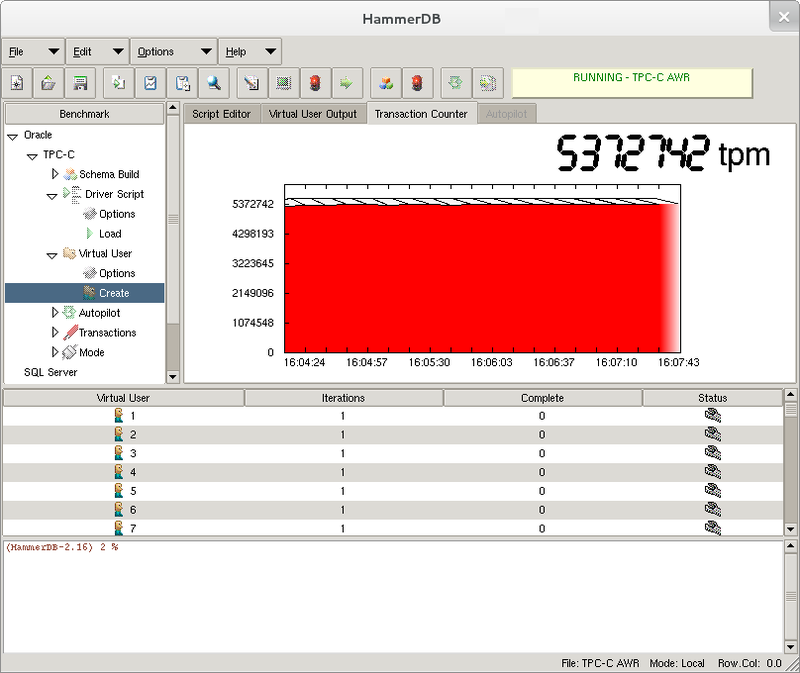 Most applications (including the HammerDB client are restricted to operating within a single processor group). 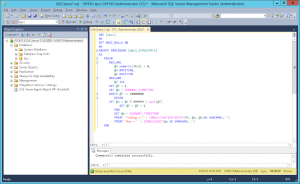 SQL Server is able to operate across multiple Processor Groups however may restrict client connections to a single Processor Group or subset of Processor Groups for an individual test. Once initially assigned sessions do not move between Processor Groups and therefore performance and CPU utilisation may be artificially limited. Using the FusionIO Monitoring Scripts previously referenced when this Processor Group limitation occurs the top wait event is shown as “Threading and CPU”. When running a test the aim is to achieve an even distribution of CPU utilization across all processors to result in good performance. Processor Group allocation is affected by modifying the allocation time. 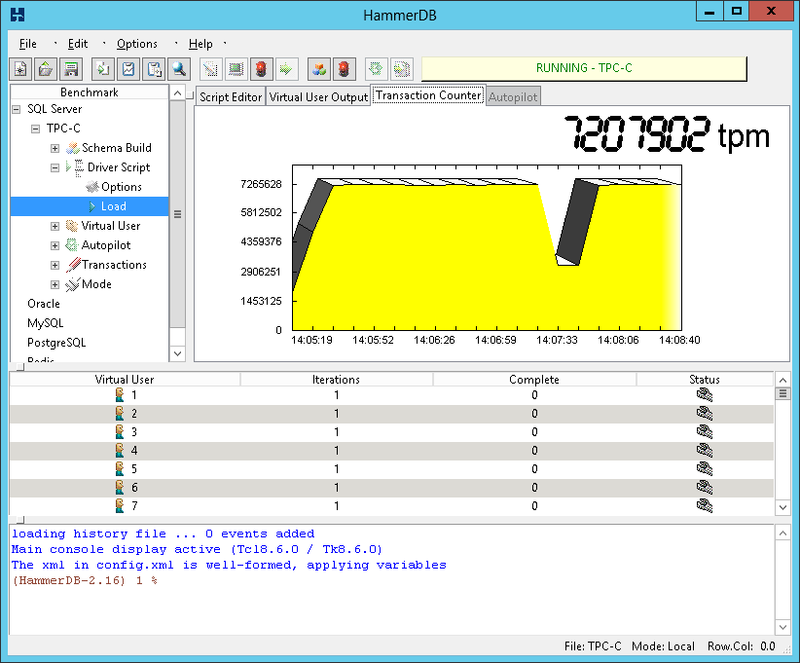 To achieve this balance, in the HammerDB virtual user options modify the User Delay parameter to 10ms, this means that the user will wait for 10ms after the previous user logged on. A shortened connection time typically ensures an even distribution of connections across the server. 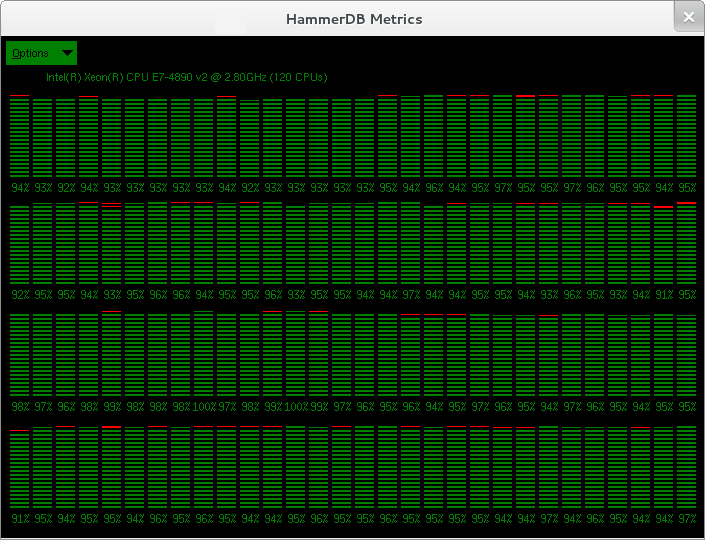 Use the HammerDB Metrics tool to monitor the system to ensure good utilisation of system resources. With the move to HammerDB v3.0 as well as refactoring a lot of code the documentation moved to Docbook format. Previously at v2 there was an Oracle best practice document that is no longer included in the current documentation although a number of people have asked for it. Nevertheless lot of this information remains relevant to HammerDB v3.0 and v3.1 including gathering a number of links to older blog posts focusing on specific areas such as CPU, Memory and I/O. 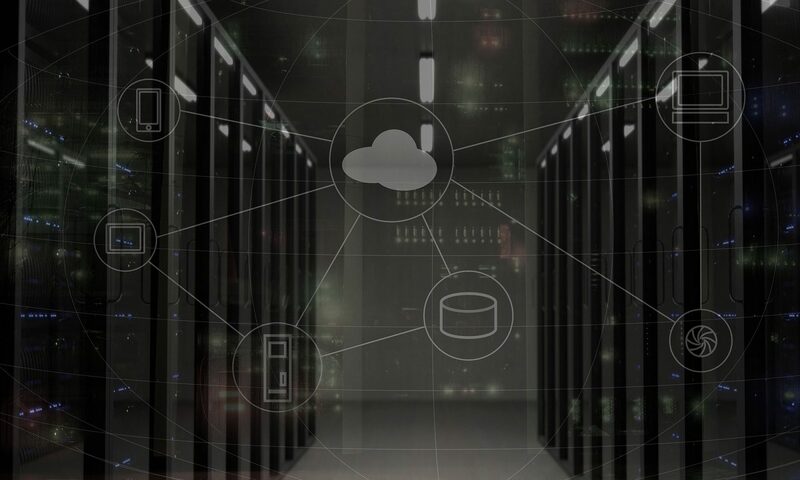 Working through this base configuration information can give a significant head start in configuring an Oracle Database to get the best results from HammerDB. As an Intel employee (#IAMINTEL) the examples are taken from Oracle on Linux on Intel although the approach is the same for whatever system you are testing. The key dependence of performance is hardware related with the CPU being the most important factor on the levels of performance available from the rest of the system. At the next level from the CPU is memory with the best levels of performance available from having sufficient memory to cache all of the test database. Finally I/O performance is crucial with modern systems and CPUs available to drive high levels of throughput, In particular for OLTP workloads write performance to transaction logs is critical and often a major resource constraint. Solid State Disks (SSDs) are strongly recommended for both data areas and redo logs to provide the I/O capabilities to match the CPU performance of up to date systems. Systems are shipped with default BIOS and are not necessarily optimized for database performance. BIOS settings should be checked and settings verified with the vendor to ensure that they are advantageous to Oracle Performance. A common error is to accept a default setting of “High Performance” that sets a subset of lower level BIOS settings without verifying what these are. A default setting of “High Performance” will often result in lower performance for a database environment. Modern CPUs and systems running Linux are designed to offer high levels performance whilst incorporating power saving features such as Turbo Boost and C-state and P-state management. Firstly you should ensure that your version of Linux paying particular attention to the kernel version is compatible with the CPU in your system. You should not assume full compatibility until verified. Once you have done this check the features of your CPU model and verify your configuration of the scaling governor and energy performance bias with tools such as PowerTop and turbostat. Full details on how to do this are provided in the blog post How to Maximise CPU Performance for the Oracle Database on Linux. More details on running this test are here Testing C-State Settings and Performance with the Oracle Database on Linux. The test will produce a result such as follows where the elapsed time is important. Results will vary according to CPU model however typically a modern CPU will complete this test in 10 seconds or less according to configuration ensuring both system and Linux power saving settings are set optimally for Oracle performance. Previously you will have determined your CPU features. One CPU feature that may be available is Hyper-Threading. If this feature is available it should be enabled and under a correctly configured system will result in a performance gain. Details on the benefits of Hyper-Threading are available here Hyper-Threading On or Off for Oracle? 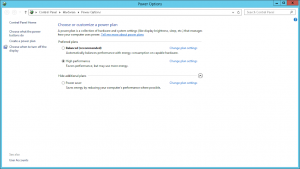 After correctly configuring memory your focus should be on I/O or disk performance. 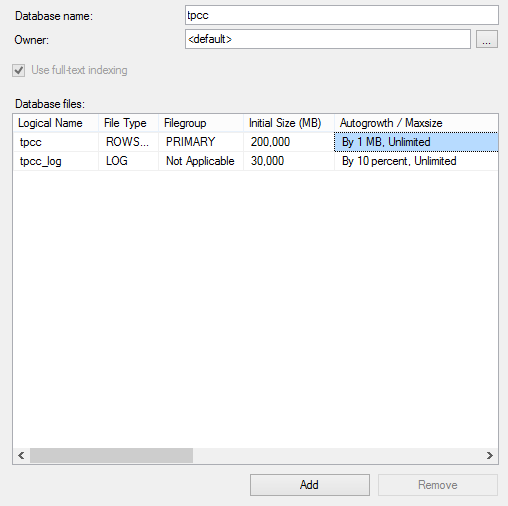 This focus lies in 2 areas firstly the data area defined by the tablespace or tablespaces you create to configure your schema and secondly the redo logs. For both data and redo the best performance available is from good quality and correctly configured SSDs (solid state disks). Further information on SSDs is available in the post Should you put Oracle Database Redo on Solid State Disks (SSDs)?. 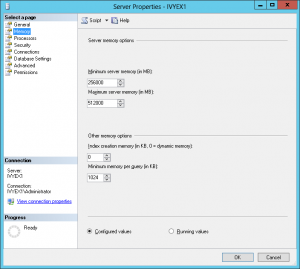 Configuring the data area should be done in conjunction with configuring memory for the buffer cache. With sufficient memory you can expect most of your data blocks to be cached and therefore interaction with the data area until a checkpoint occurs may be minimal. On the other hand an OLTP workload will continually write to the redo log file and throughput should be high and latency low (< 1ms) to achieve the highest transaction numbers. With SSDs careful consideration should be given to setup and Linux Database Performance on SSD 910 with Filesystemdetail how this should be done. Oracle OCI is network efficient and issues should not be found with high throughput even on a typical Gigabit Ethernet network. If system network utilisation does exceed Gigabit capacity between load generation server and SUT to increase capacity you may use either use 10GbE or configure NIC teaming for multiple Gigabit Ethernet adapters on both the server and both the LACP compatible switch in LACP mode. 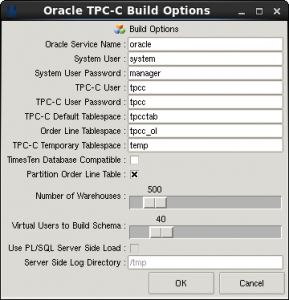 Your Oracle parameters will vary according to the size and configuration of your system and therefore there is no single recommend Oracle parameter file. Nevertheless standard best practice includes sizing shared memory manually rather than automatically and disabling database features that are not currently in use. As an example the following white paper shows a configuration file used for a large high performance system Mission-Critical Database Performance: Intel Xeon Processor E7 V2 Family vs. Ibm Power7+. 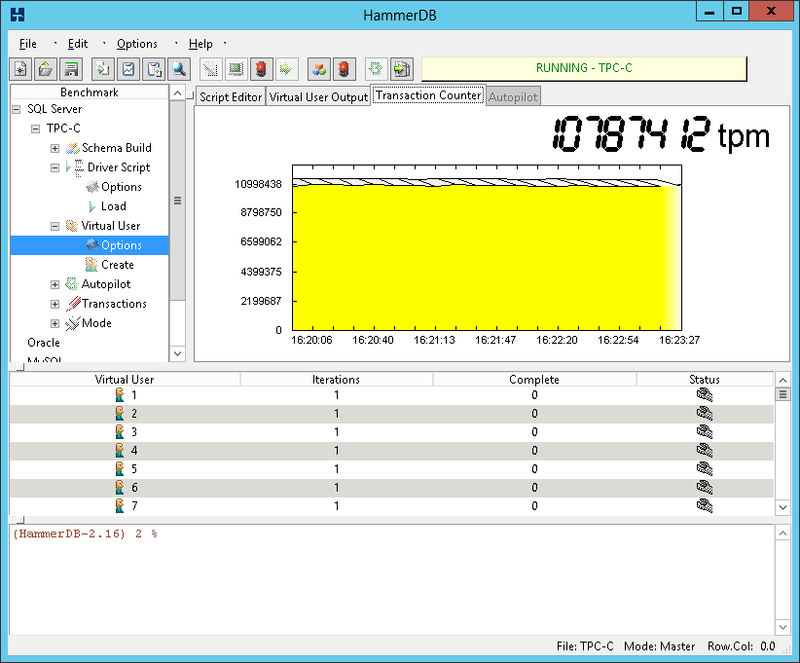 Building the HammerDB schema directly on the database server will be quicker as you will be able to take advantage of more cores and not be required to pass all of the data across the network. You should already have your database software installed and Oracle running. 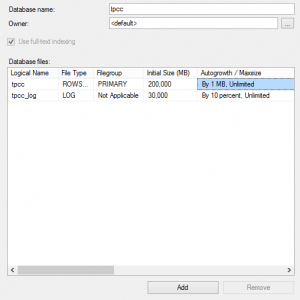 Before running the schema creation create the tablespace required for your data area. Ensure that this file is suitably large not to autoextend and to allow for sufficient table growth during tests. As the order line tablespace is an IOT (index organized table) for highly scalable systems this will benefit from choosing a larger blocksize for this tablespace such as 16k with a standard blocksize used of 8k. This has the effect of reducing the height of the IOT and lower the number of index block splits resulting in higher performance. The importance of correctly sizing the redo logs cannot be understated. The sizing of your redo logs is related to checkpointing activity and further details on Oracle checkpoints are described here What’s the Point of Oracle Checkpoints?. When your Oracle database checkpoints it will trigger the database writers to flush the modified data blocks from the buffer cache back to disk. In particular if Oracle needs to wait to reassign a redo log containing changes not yet written to disk a message of “Checkpoint not complete” will be recorded in the alert log and the database will stop processing transaction until it is complete. 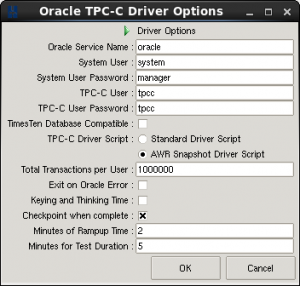 It is recommended to set the following Oracle parameter to monitor all checkpoint activity in the alert log. Nevertheless redo log files (especially from an OLTP test) cannot be sized too large and an effective strategy is to use the data from Oracle to size 2 or more redo log files large enough to delay checkpointing until the end of the test. For example the following extract of a load profile from an AWR report shows a redo rate of 405MB per second. Consequently depending on the contents of the other redo log files a log switch checkpoint could be triggered at the end of a 25GB redo log file every minute and therefore a redo log size of 250GB in size would be configured for a 10 minute test. 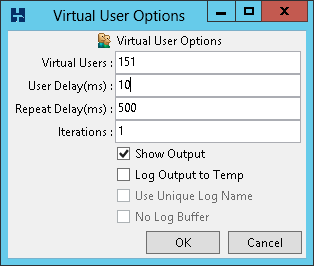 Use the views v$LOG and V$LOGFILE to correctly size the redo logs. Note that if you select “Checkpoint when complete” in the Driver Options a full checkpoint and a redo log switch will be triggered after a test is complete, resetting Oracle to start the next test at the start of the next redo log file in sequence. As shown observe performance for an entire test to ensure that the transaction counter is level showing that Oracle performance is consistent without a drop in performance for checkpoints. 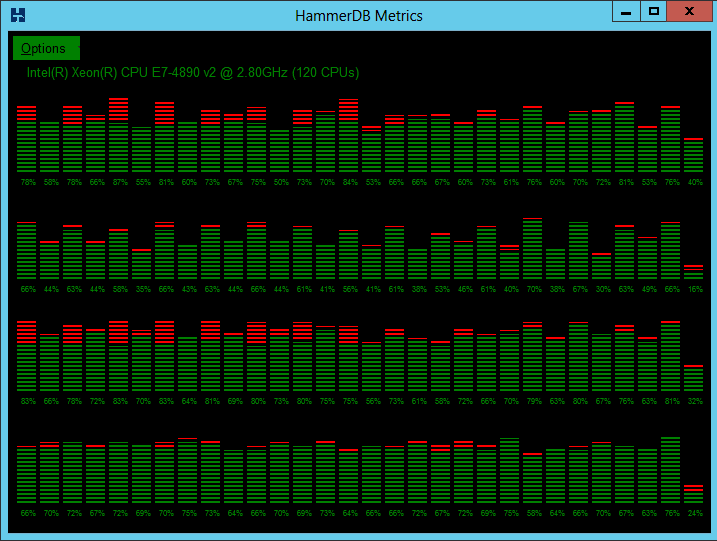 HammerDB Metrics provides a reliable way to monitor CPU performance on every core in your system. Maximum performance will be achieved when every core is fully utilised as shown in Figure 4. However it is not necessarily the case that full utilisation means maximum performance has been achieved. 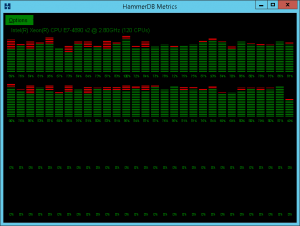 It is possible for misconfiguration to mean that CPU utilisation is high yet throughput is low due to contention. 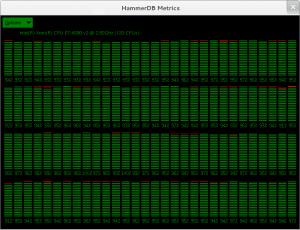 HammerDB provides the facility to automatically generate AWR reports that correspond with the OLTP workload. Therefore these AWR reports should be your primary tuning tool to ensure that your Oracle environment is correctly configured. 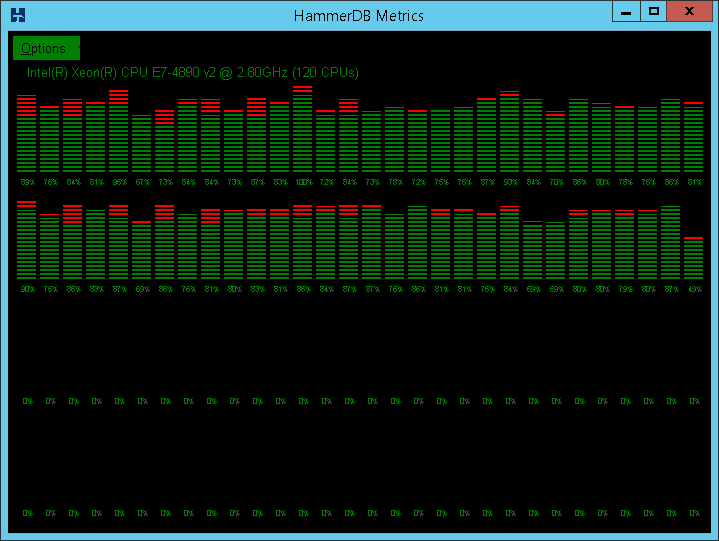 As shown the first point if reference should be the Top Foreground Events and you should aim for DB CPU as a percentage of time over 90% as shown to coincide with the OS report of CPU utilisation as shown in Figure 4 with HammerDB Metrics. If this is not achievable use the rest of the AWR report to diagnose performance, in particular as shown CPU time and elapsed time should be checked to be as close together as possible for maximum efficiency. If not then it is necessary to determine the reason why this is not the case ans what accounts for the additional elapsed time. On very high performance systems if contention is observed in the library cache then the markhot package can be used to reduce this. More posts are planned on advanced performance tuning.